This invigorating deodorant stick glides on smoothly and dries quickly. Skin is conditioned and subtly scented with the fresh, sensual fragrance. Sparkling notes of Italian Mandarin mingle with the clean, intense notes of Cedar and the enveloping notes of White Musk. 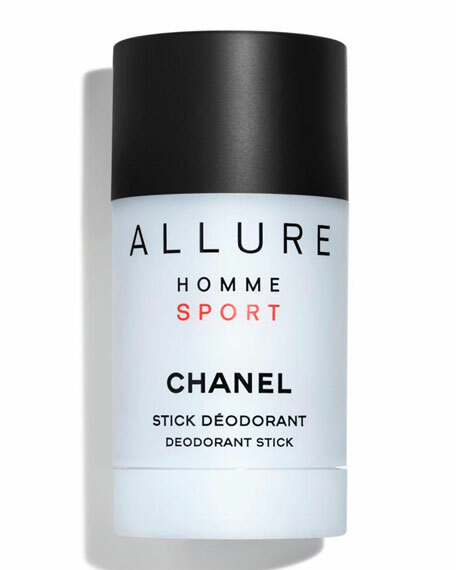 Ideal for everyday use, the deodorant stick provides instant freshness and a long-lasting feeling of well-being.